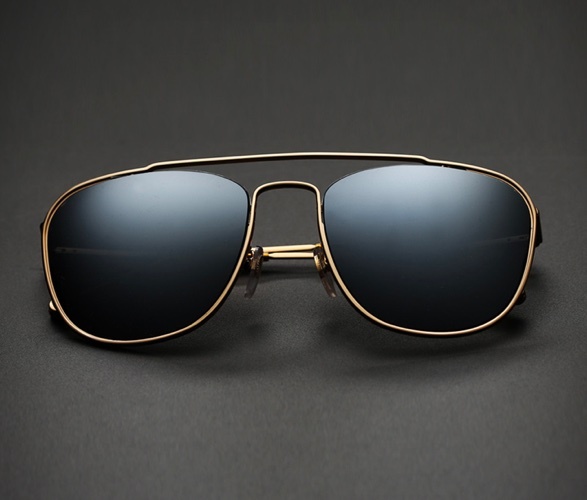 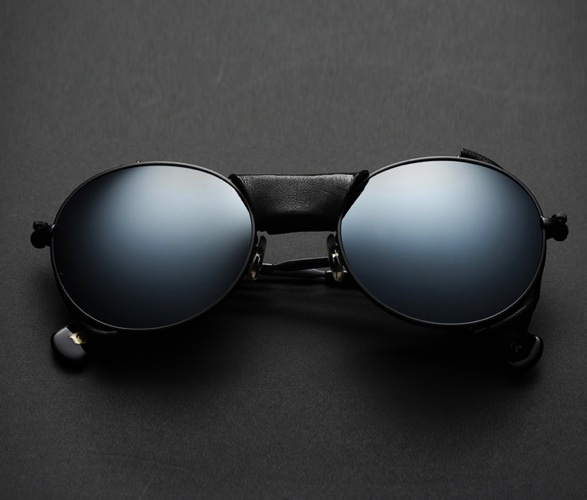 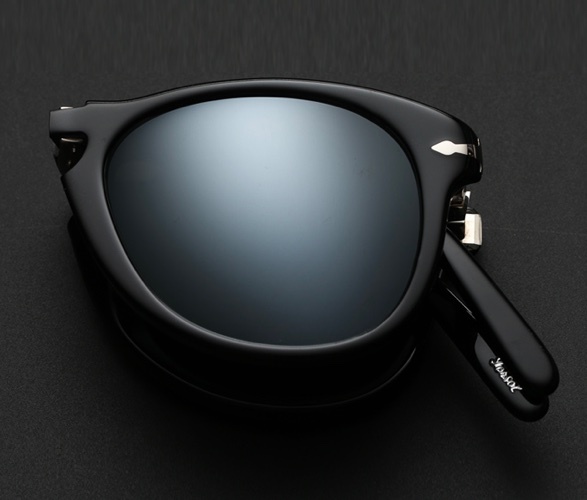 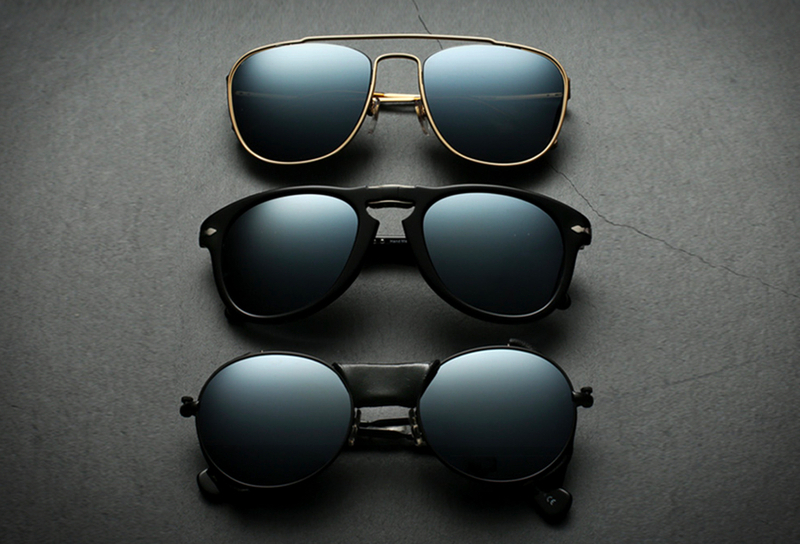 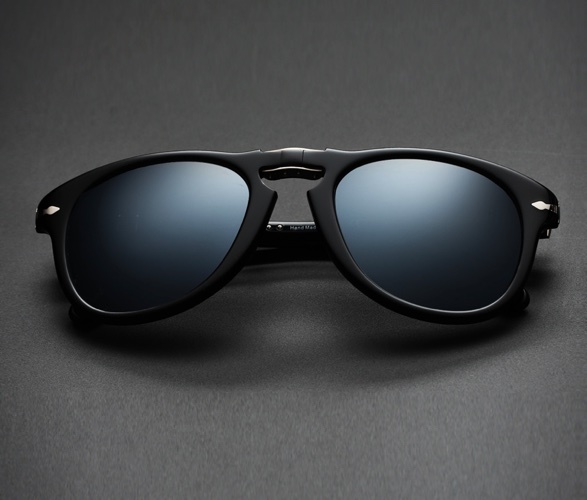 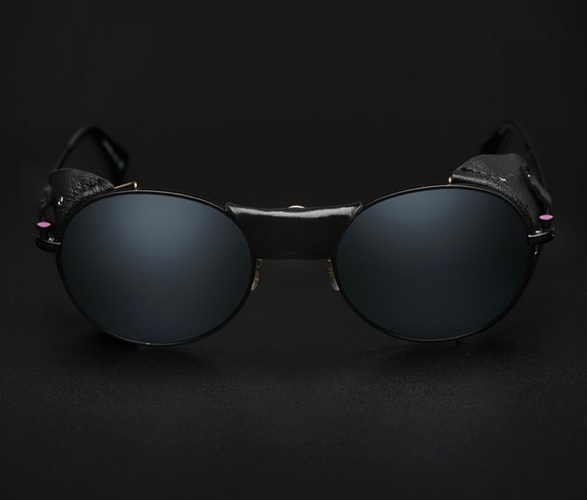 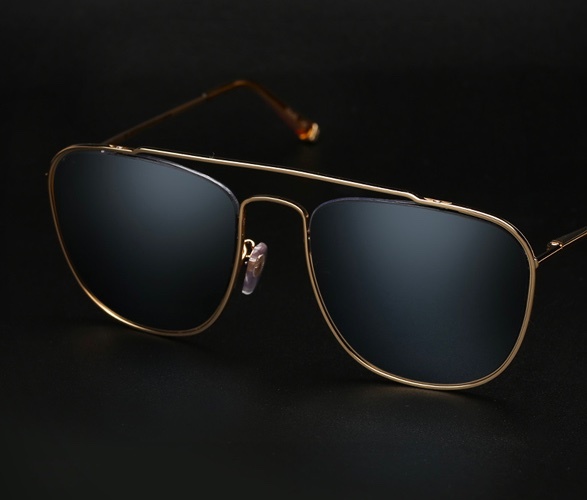 Luxury eyewear boutique Eyegoodies have presented a limited custom project, where they have fitted three of their most popular frames with some of the most technically advanced lenses on the planet: Black polarized lenses, made by the world-renowned Japanese lens maker Nikon. 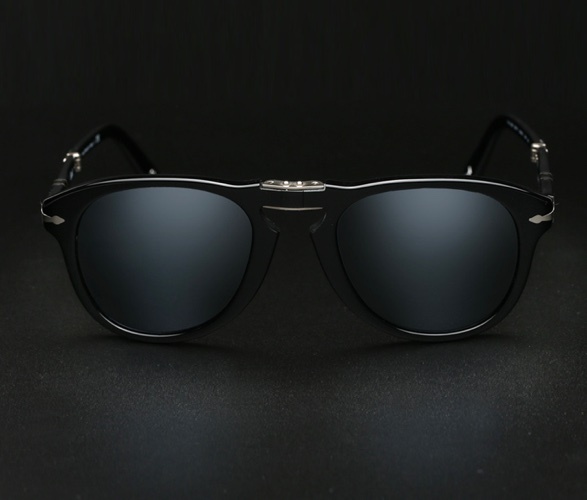 The multilayer, mirrored lenses are designed to be as sharp as possible even in the harshest conditions, and have been cut in house to fit Paul Smith’s Alrick frame, the Persol 714SM frame, and the Super Numero 47 frame. 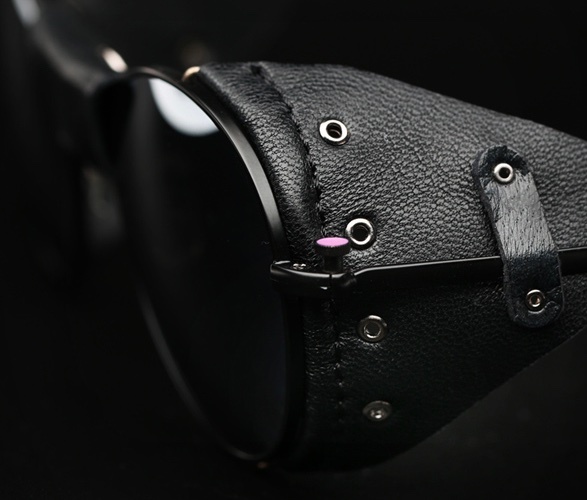 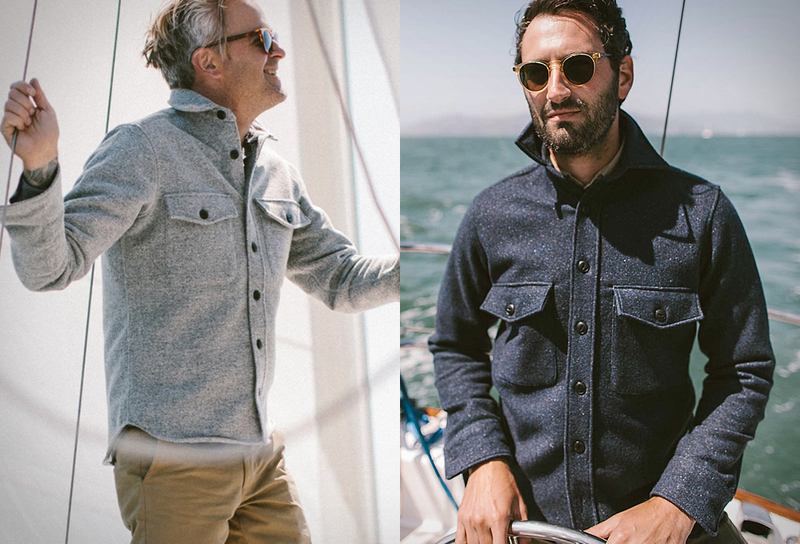 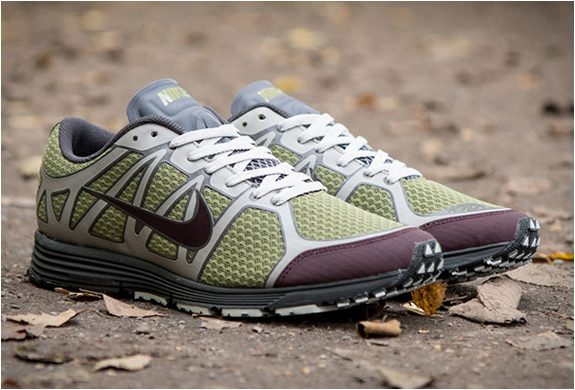 Be warned, each style in this Custom Project has limited availability, so once sold out thats it.